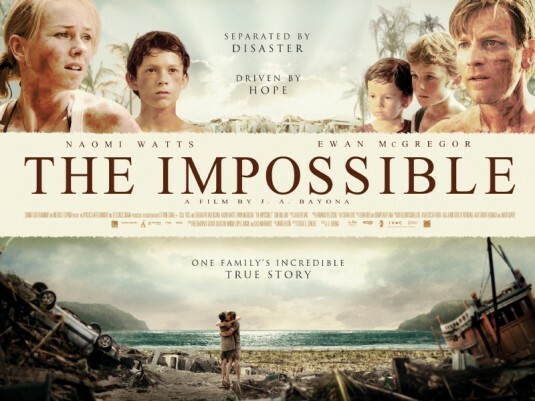 Just watched "The Impossible". I can't really remember the last time I cried soo much watching a movie...... It is simply a beautiful movie based on a true story.